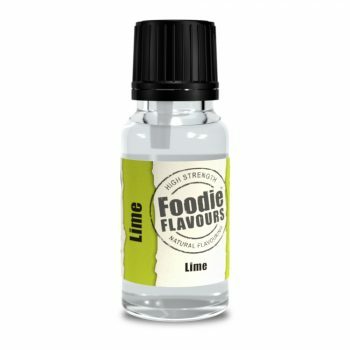 Home SHOP Flavours Natural Flavours for Ice Cream Bourbon Vanilla Extract WONF! A lovingly extracted Organic Vanilla With Other Natural Flavourings (WONF!) 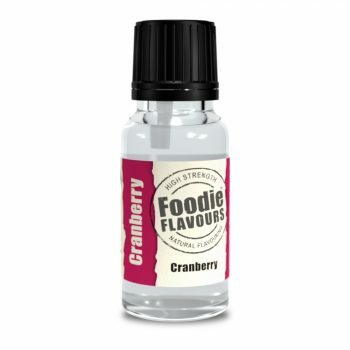 – a great flavouring favourite for all foodies. 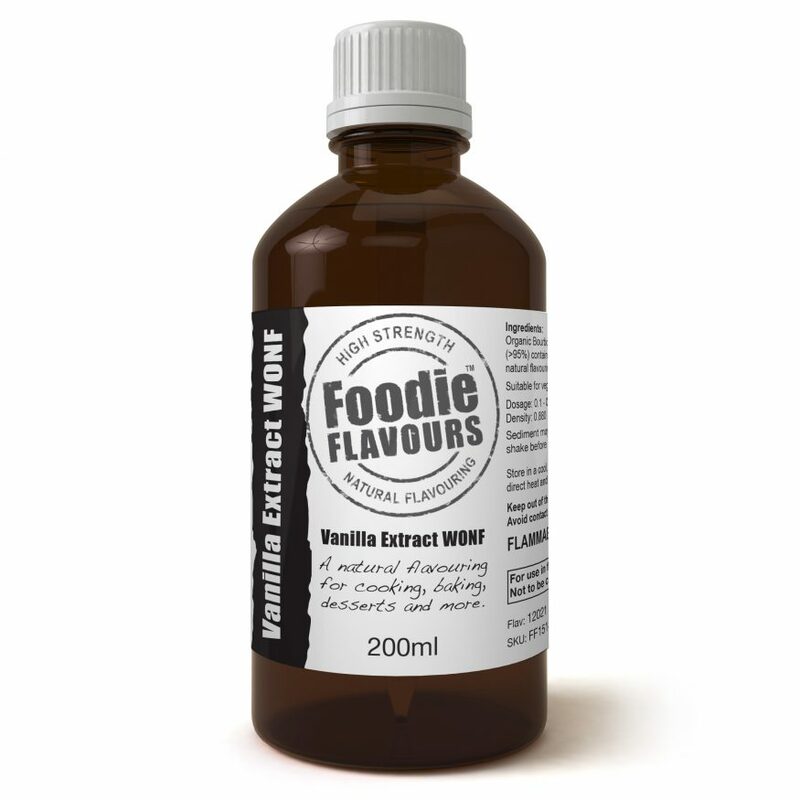 Foodie Flavours’ Bourbon Vanilla Extract WONF! 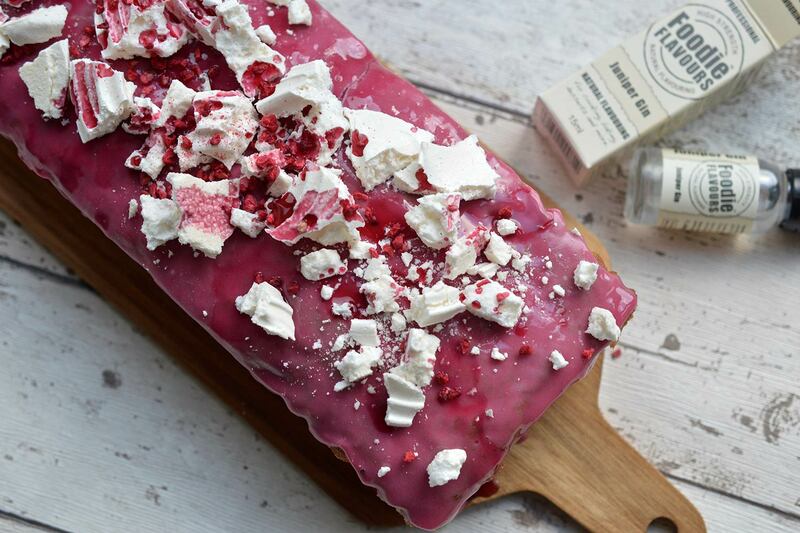 is a blend consisting of over 95% Organic Vanilla Extract With Other Natural Flavourings – that’s the WONF! 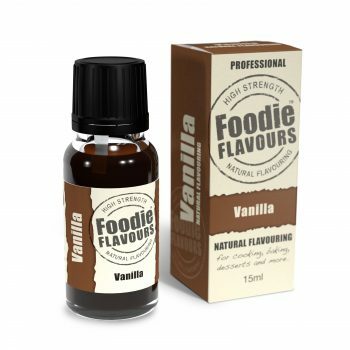 Vanilla is the most popular flavouring in the world, used in thousands of recipes for cooking, baking, desserts and more. People never seem to lose their taste for Vanilla and particularly Vanilla Extract which has a taste and aroma making it an essential ingredient in many dishes. 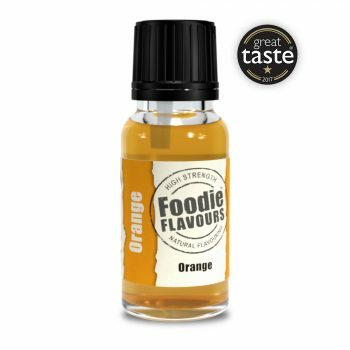 Our Bourbon Vanilla Extract WONF takes this favourite flavouring ingredient and adds WONF! 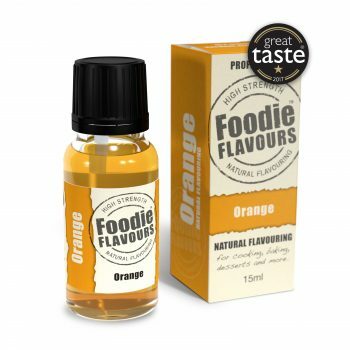 This being ‘other natural flavourings’ developed by our flavorist to enhance the flavour profile boosting desirable flavour notes – creating a great tasting Natural Vanilla Flavouring. 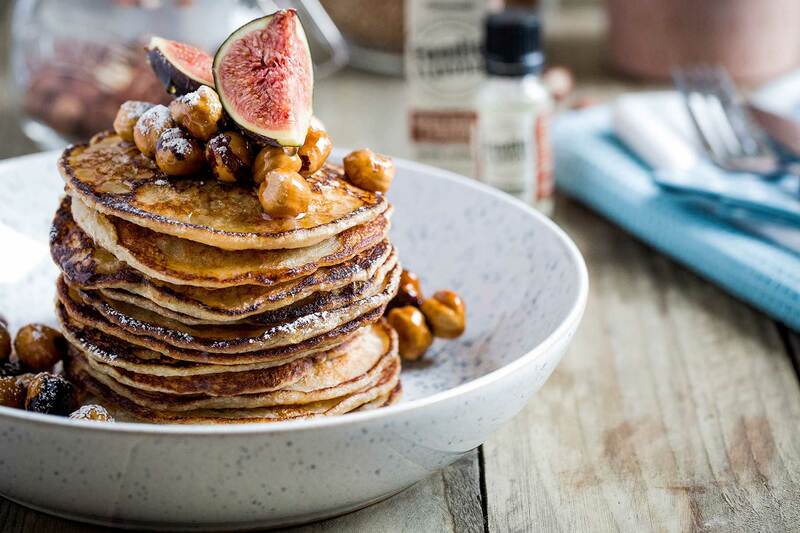 For best results dilute our vanilla extract into a key wet ingredient such as water, milk or egg. 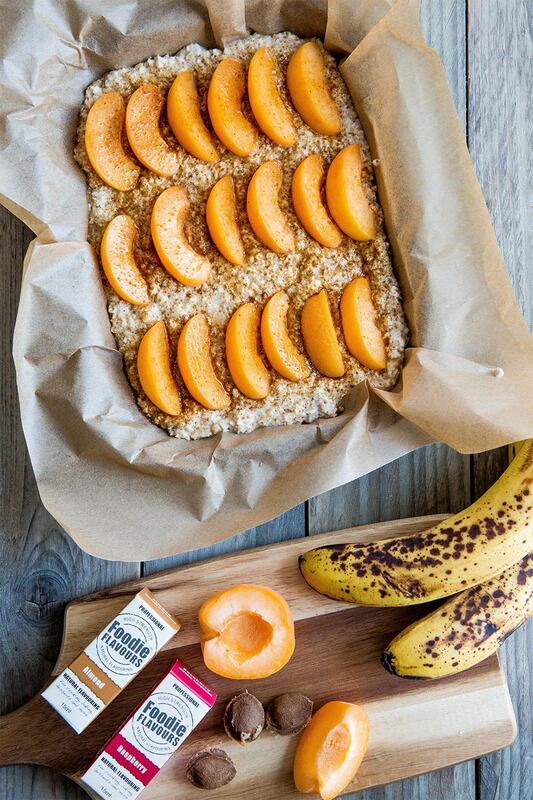 Add to taste. 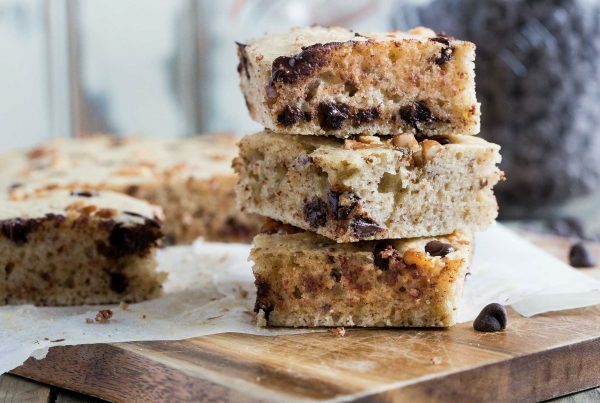 If you are baking then please remember that some of the flavour will ‘flash off’ so you may need to increase the dose to compensate. 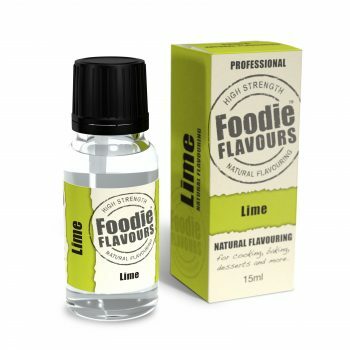 Alternatively we do provide a ‘Vanilla Natural Flavouring‘ which is alcohol-free and typically used at a lower dose rate than a Vanilla Extract. 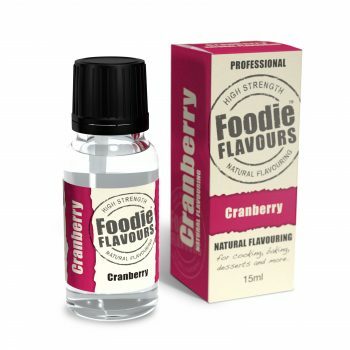 Ingredients: Organic Bourbon Vanilla Extract in alcohol & water (>95%), with other natural flavourings.